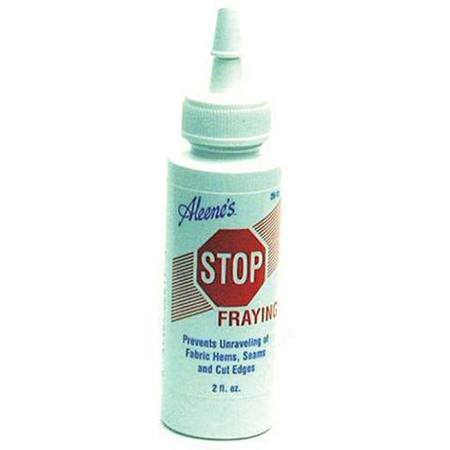 Keep fabric from fraying - Its easy to apply and dries clear, soft and flexible. Will last for repeated washings. Recommended for: hems, seams, trims, cording and braids. 4oz bottle.